Are you interested why you should install your own devices, which produce electricity out of solar rays? When the sun shines, the electricity is for free. The sun works for you, when you are not at home. It is also investment for your nearly future. 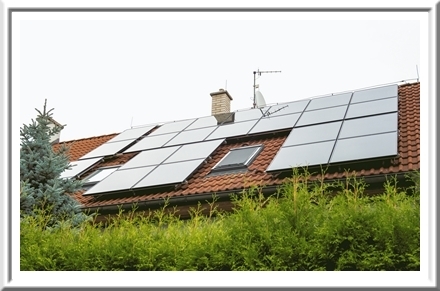 You can use photovoltaic systems for thirty years according to operating life of the panels. Every time the prices of electricity increase, it is not your business anymore because you have your own system, which saves your money. Your invested money works for you for about 30 years. The electricity from the sun is available even in the region, where is no on-grid. The sun is perfect helper and you can find it almost everywhere. If there is no source of energy in your system, you can switch it to on-grid system (if you have one) or you wait until the morning. When the sun rises and your system works again. You can have the electricity from the sun even out of the city. Your PV system can grow and travel with you. Do you want your own system? Your own power station? Follow this link where you can ask and find all information you need. 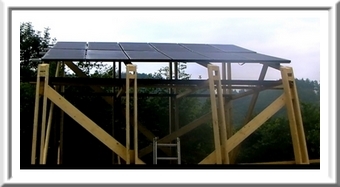 You can find an application where you can inquire for PV construction or its built to suit. If you are able to set the construction (which easy to build), you will save money for extra work. Fullfil the application and sooner you expect the sun works for you. Let us know at what are you interested in, what do you expect or wish for? We deal with devices, which produce electricity out of solar rays since 2007 and we got many experiences during these years. We can design and deliver the whole construction or built for suit service. 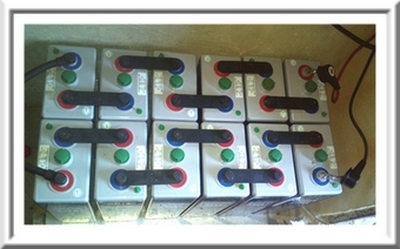 We offer also the small constructions or big solar power stations. Our storage is situated in Germany. That´s why the constructions are affordable. 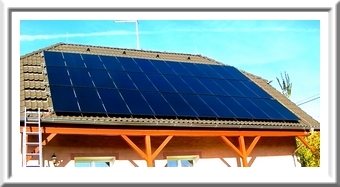 Every PV system needs to fulfill the basic parameters for perfect usage and satisfying the customer. 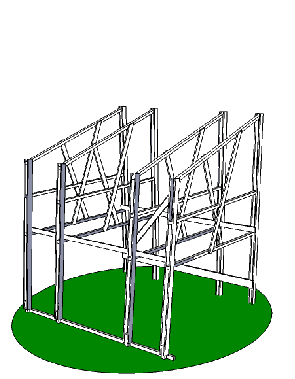 Each construction has to cooperate with other components. We are able to design also tiny little systems for charging your mobile phone in the weekendhouse or the functional system for caravan, bus or even the sailboat. We can build the systems for houses, schools, hospitals or the whole city. It is based on client´s concept and opportunities for everyone. The sun shines for everyone, who is ready to accept it. The sun works also for everybody who set the solar panel at the sun.